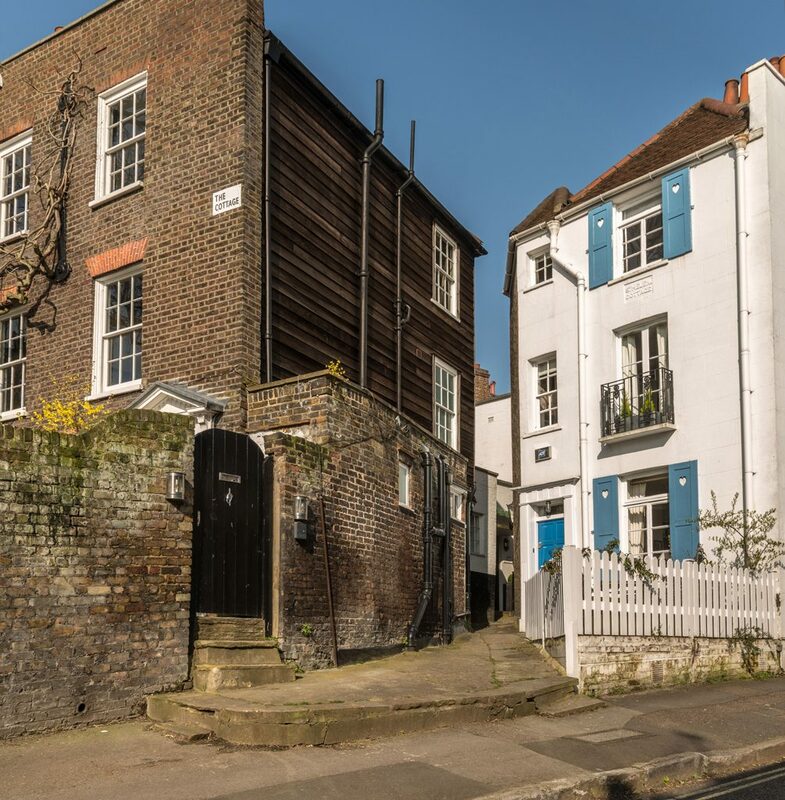 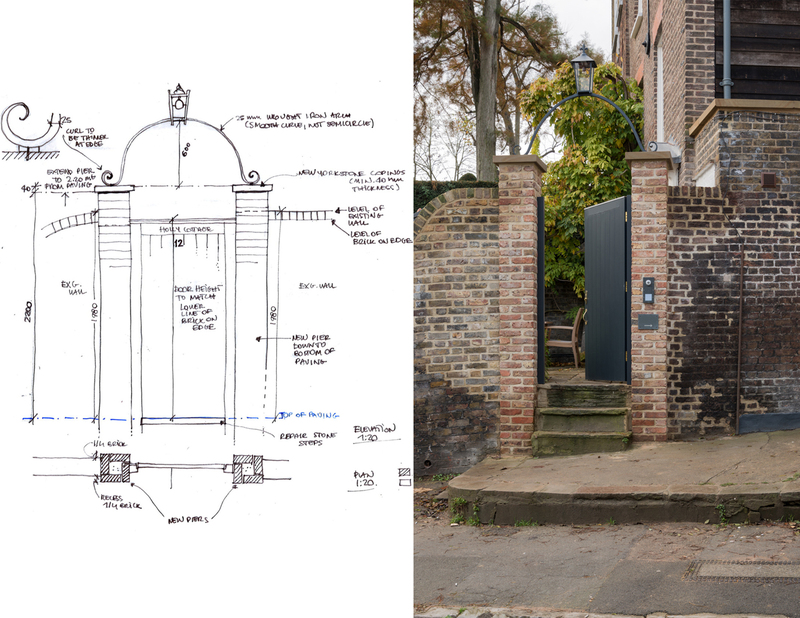 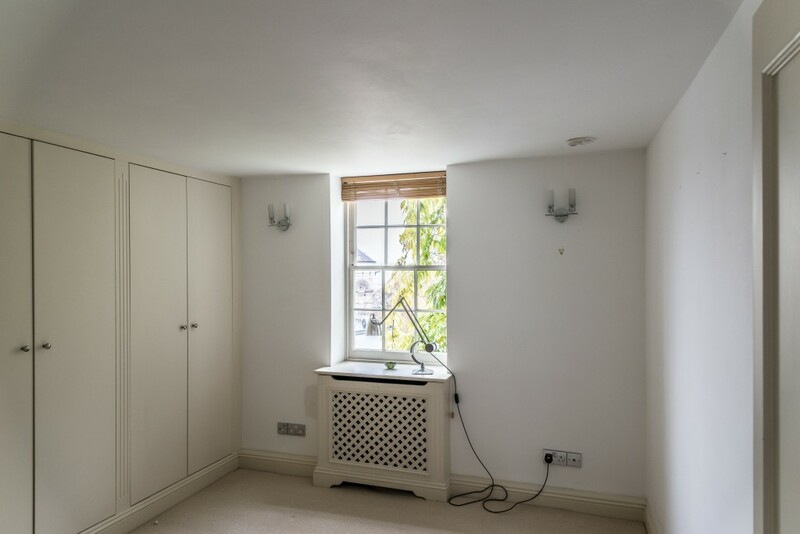 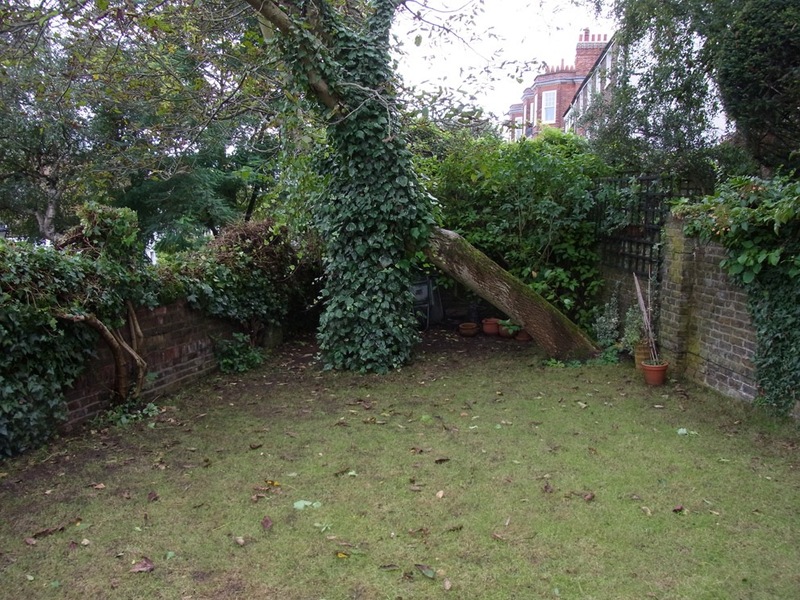 This Cottage is a Grade II listed semi-detached house situated in Hampstead. 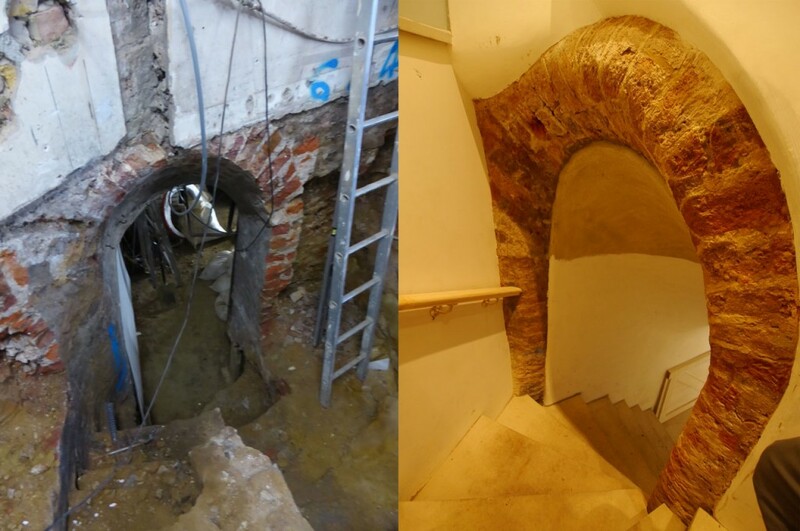 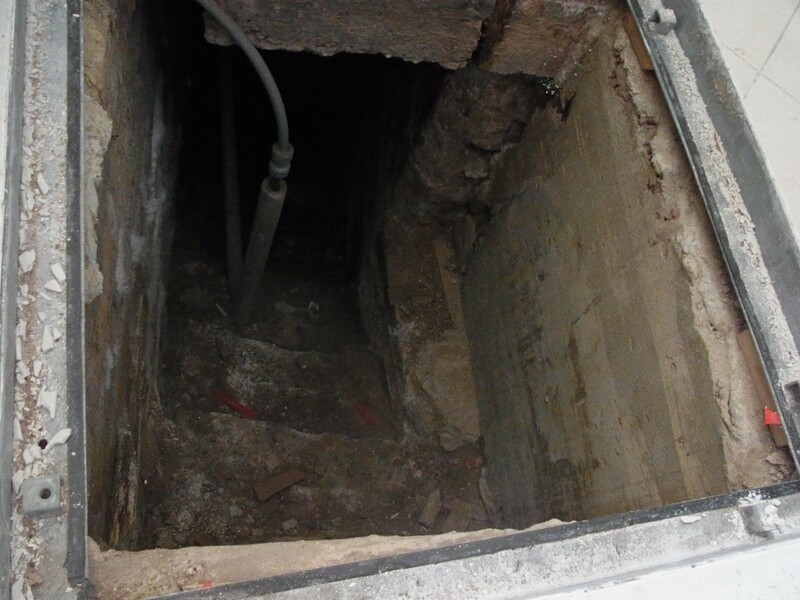 It is a three-storey residential dwelling with a cellar. 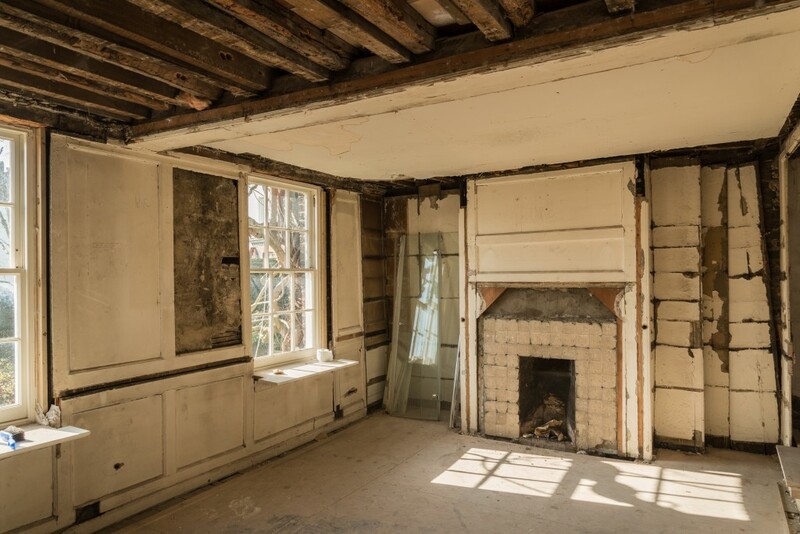 It is dated as 18th century by English Heritage, although some of its construction material may have been recycled from an older site. 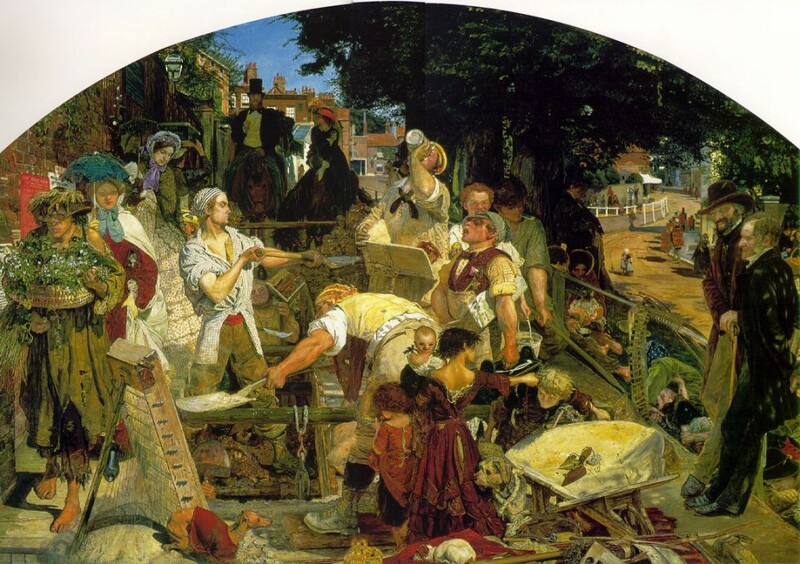 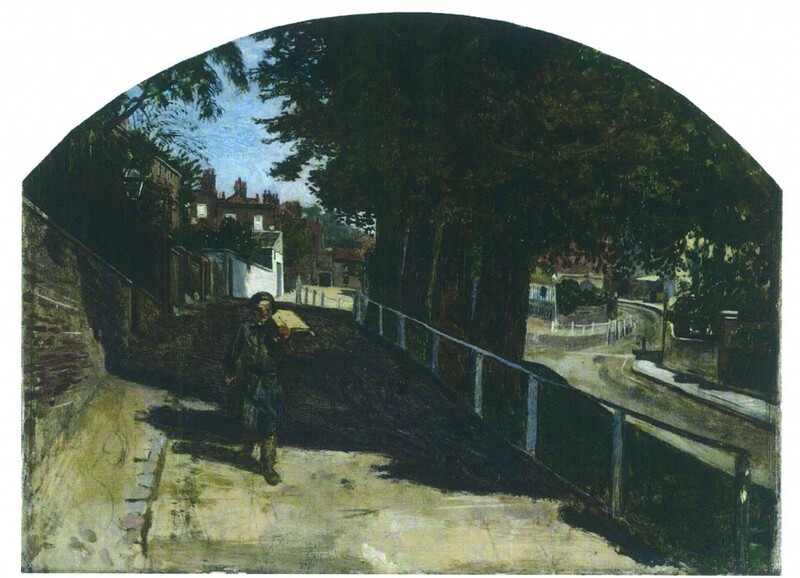 The painter Ford Maddox Brown lived in this house in 1883, and the house appears in the background of his 1852 painting ‘Work’. 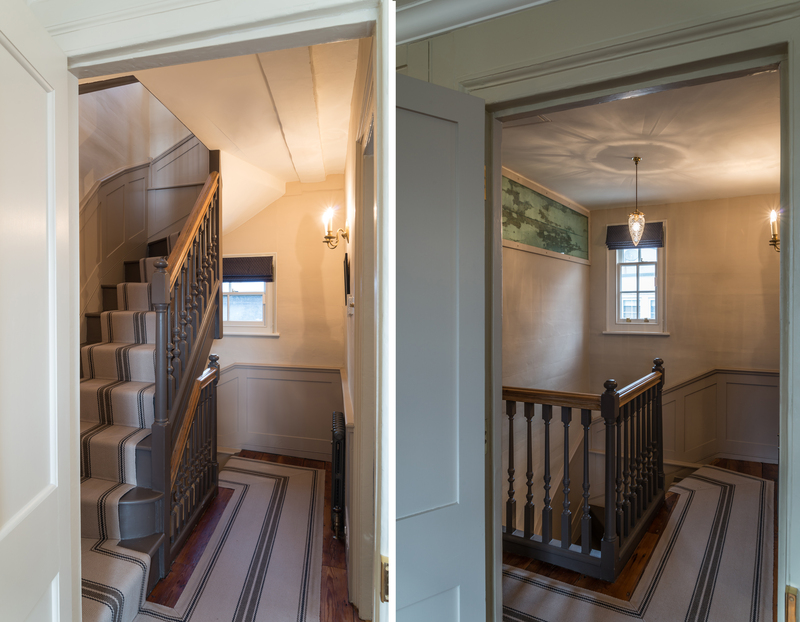 When the house was acquired by the current owners, there was almost no sign of any original internal fabric, apart from the early 18th-century staircase. 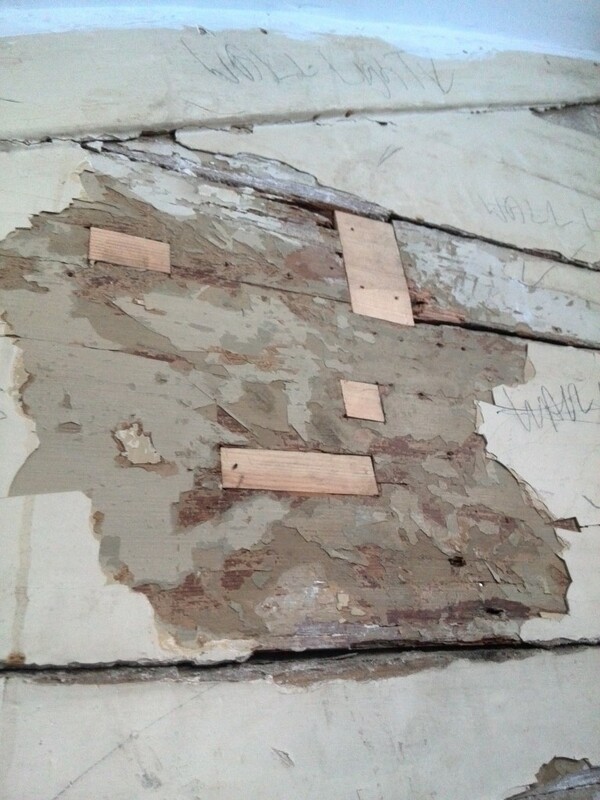 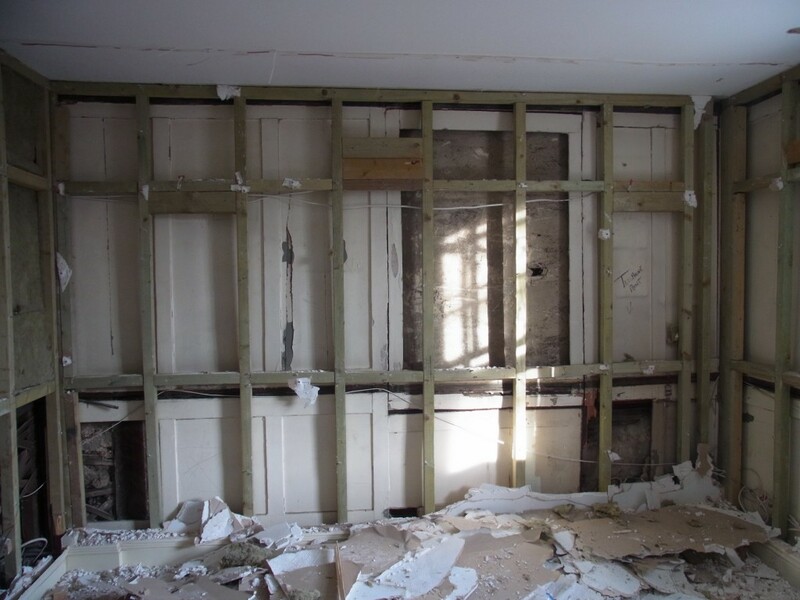 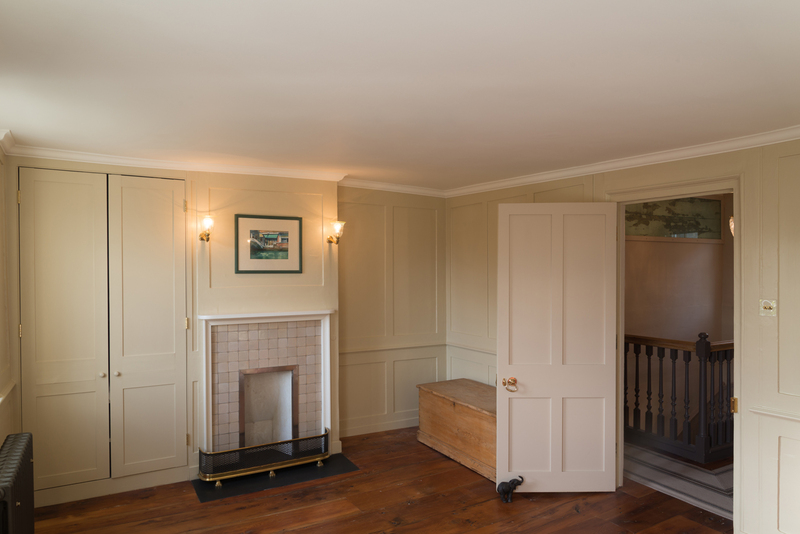 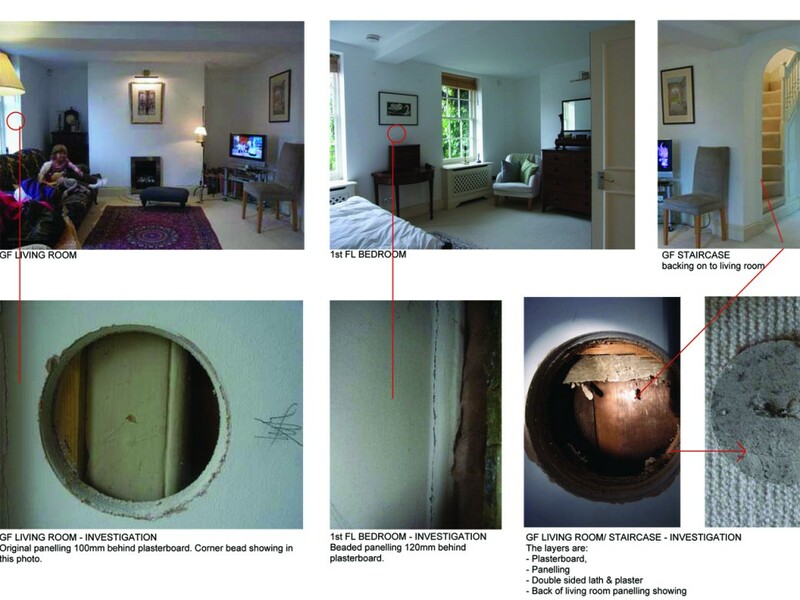 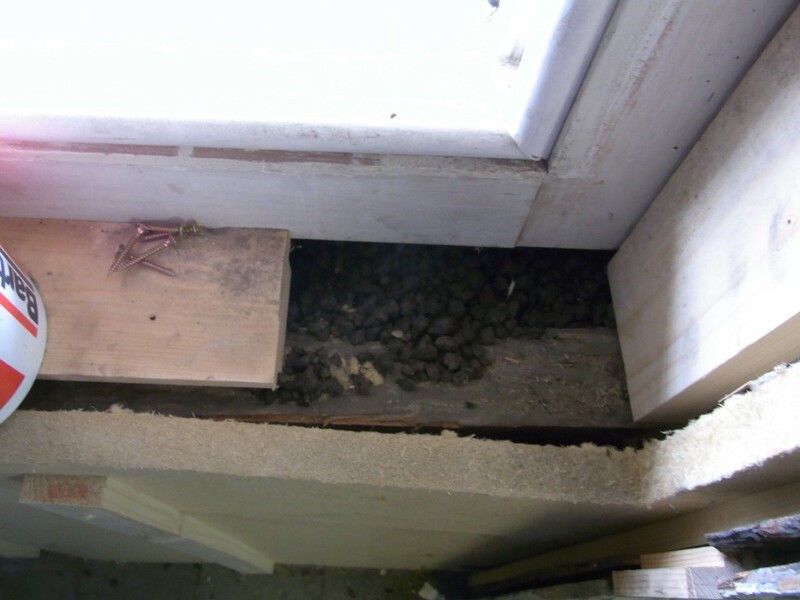 An investigative survey revealed original panelling behind plasterboard in almost all rooms. 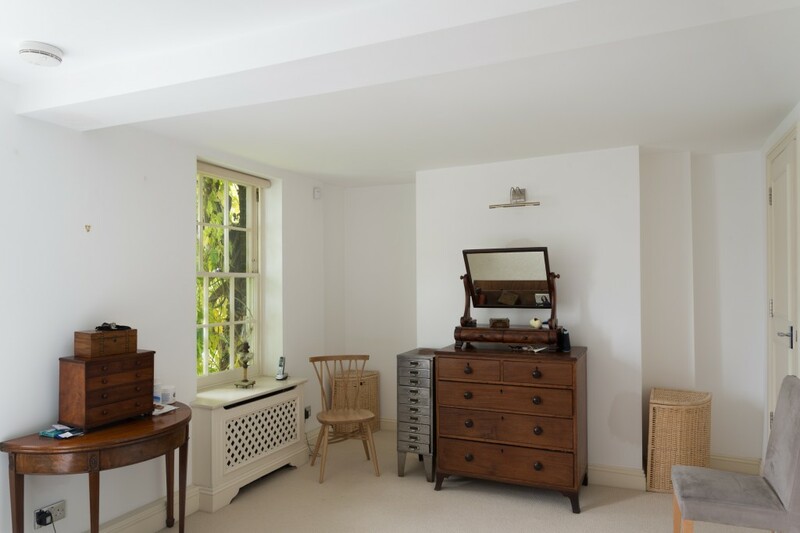 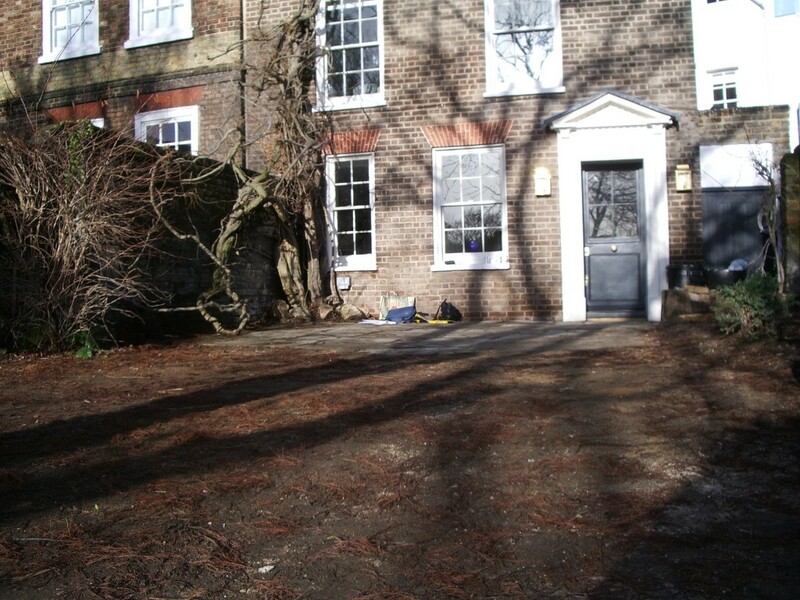 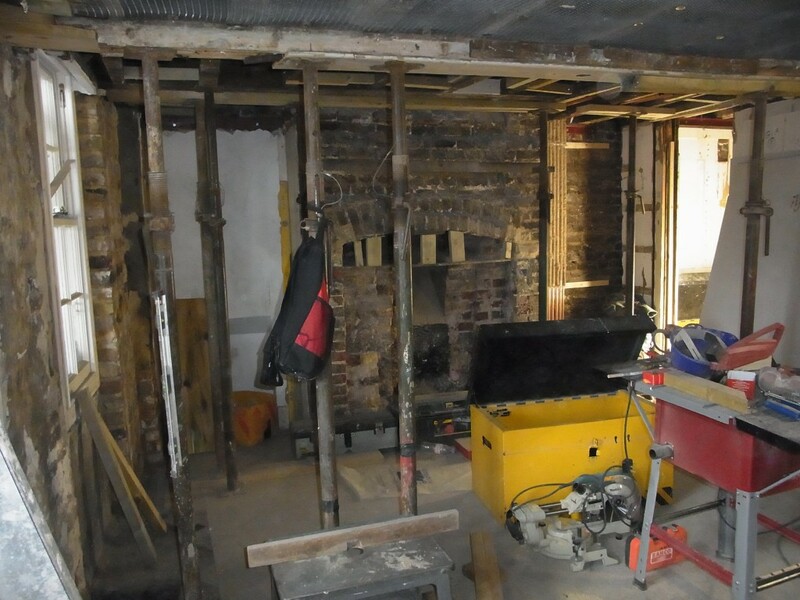 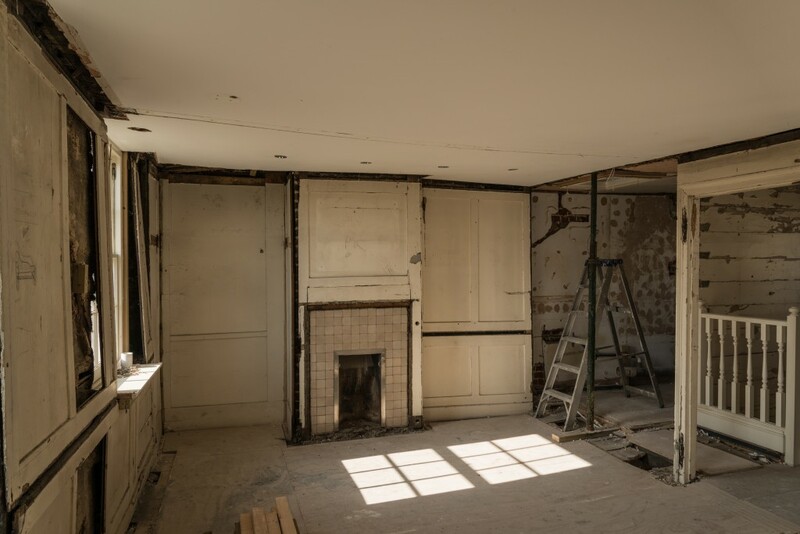 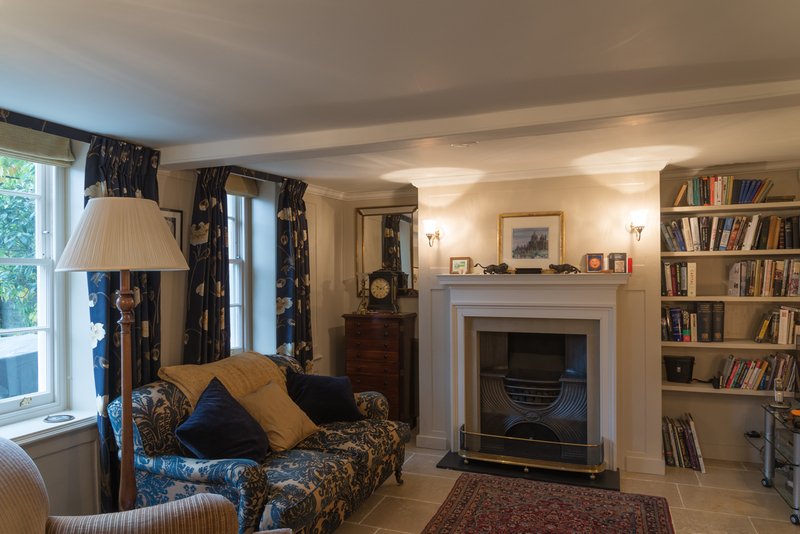 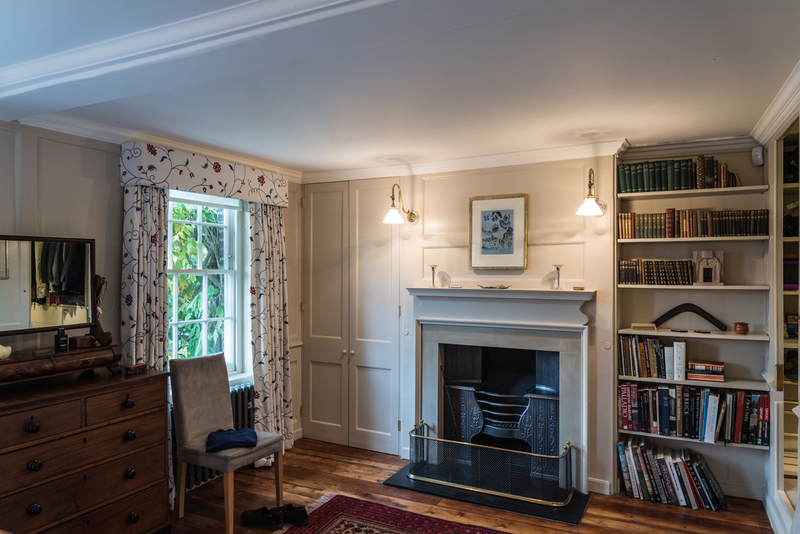 Work on the house involved reinstating the original panelling, repairing the panelling and structure, removing the unsympathetic alterations carried out by the previous owners, upgrading insulation and bringing the house back to its original state as much as possible. 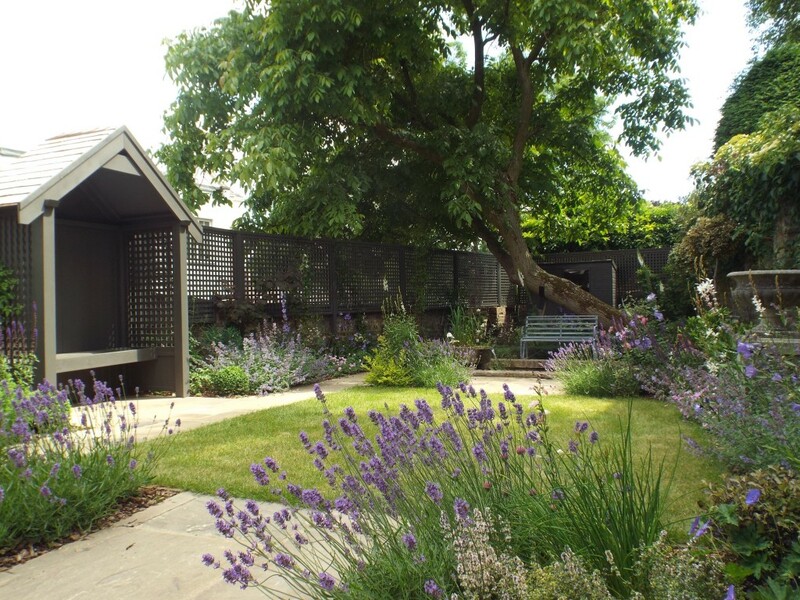 The landscaping was done by Jenny Bloom Garden Design. 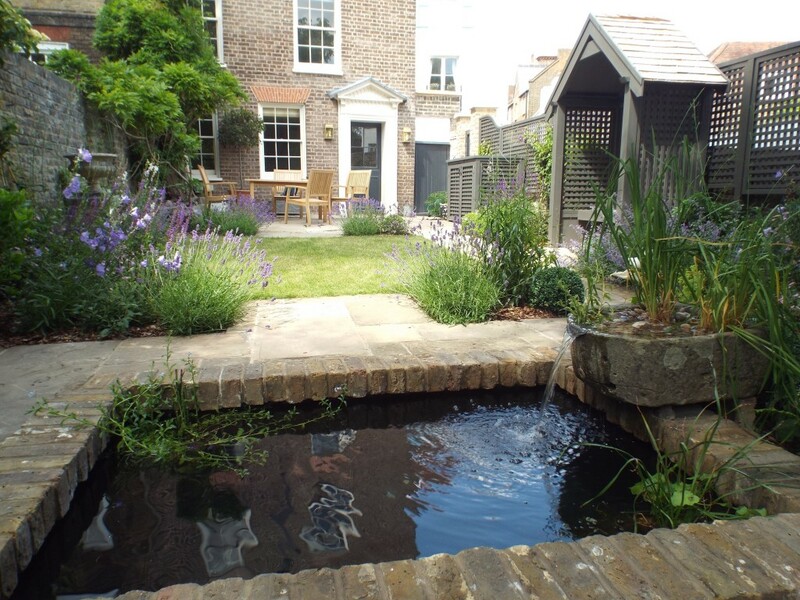 The awards recognise construction projects which exemplify excellence in sustainability through their products, design and delivery. 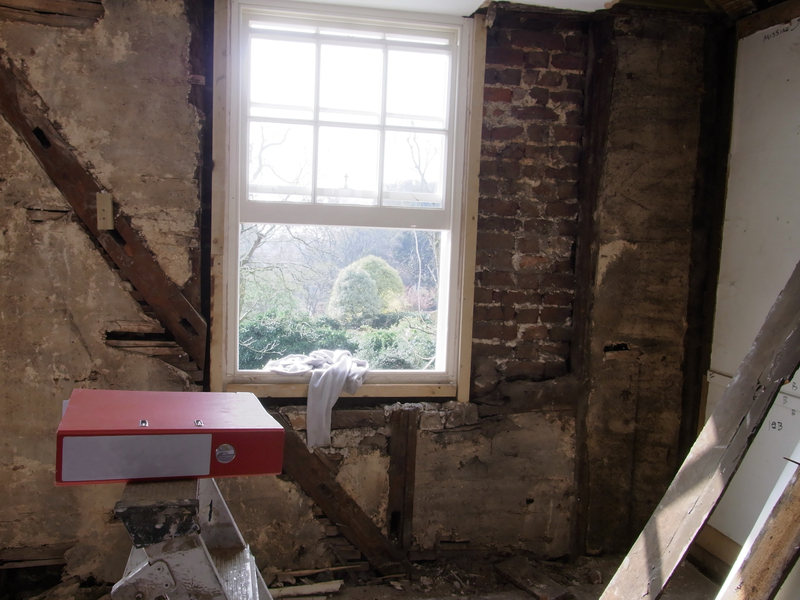 The judges were particularly impressed with the concern for minimising the amount of additional embodied carbon added to the building fabric during refurbishment. 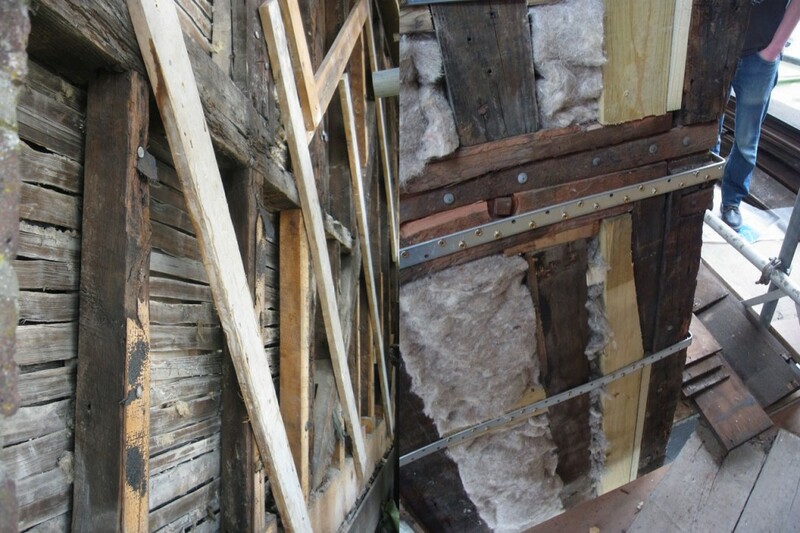 Many of the existing materials were in fact older reclaimed construction materials dating back centuries, some far more durable than modern alternatives. 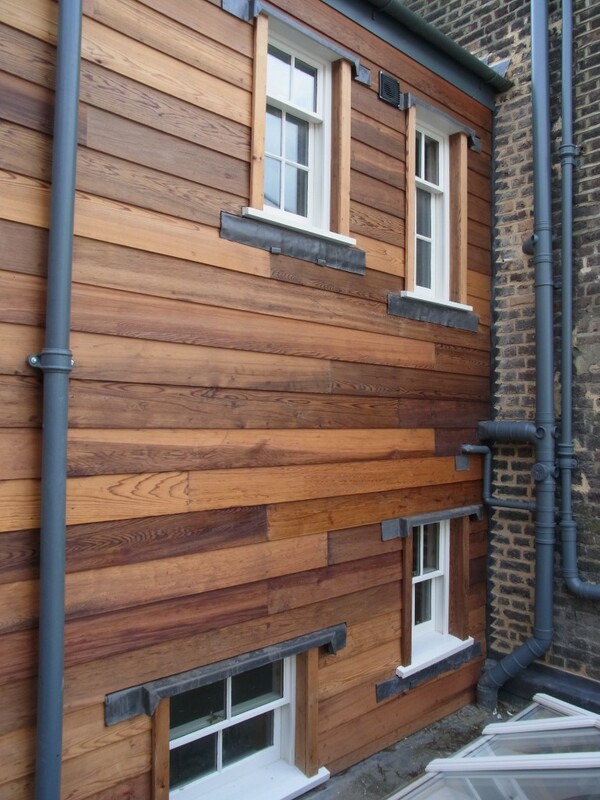 The project team went to great extents to preserve the existing fabric by carefully repairing existing internal timber panelling and external weatherboarding, and replacing incompatible recent refurbishment materials with appropriate, low embodied carbon natural fibre products such as sheep’s wool and woodfibre.